Supported by the Regional Council of Brittany, The Brittany Film Commission provides free information services and assistance to all production teams. By acting as consultant and intermediary and by providing assistance, il helps to make things easier for the teams that choose Brittany to shoot their films. We can assist in finding locations, recruiting local crew and cast, liaising with local authorities and local producers. We know Brittany well and will do our very best to help you work in professional conditions. 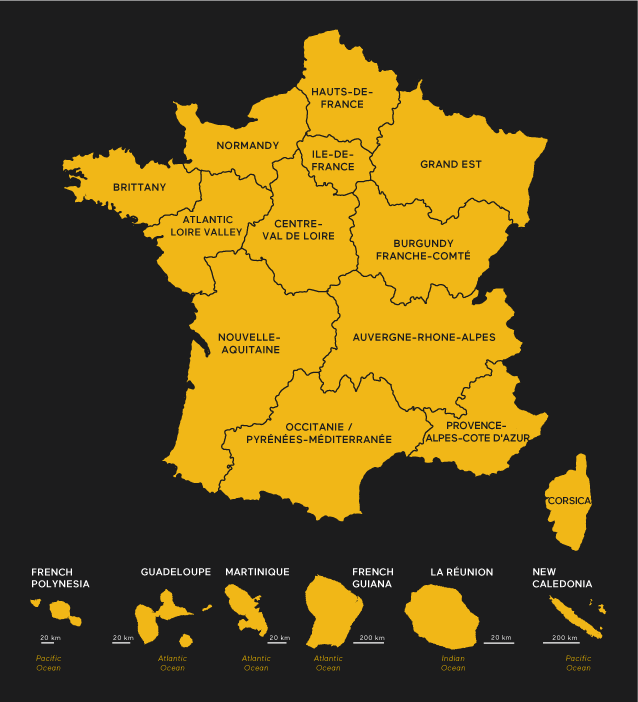 The Brittany film Commisssion is part of the Brittany Tourist Board and member of the Film France network.